Raspberry Pi is a series of what are essentially tiny computers that can fit in the palm of your hand. However, these nifty little tools offer a nearly endless amount of programming and computing applications, such as controlling robotic arms or automating when your coffee maker pours you a cup of Joe in the morning. The best part is that it doesn’t take years of study and thousands of dollars to learn how to use Raspberry Pi. The Raspberry Pi Mastery Bundle is on sale for $34 and can teach you how to use Raspberry Pi in less than a day. This is a comprehensive bundle featuring 8 courses and over 10 hours of content which will teach you how to use Raspberry Pi to its full potential. 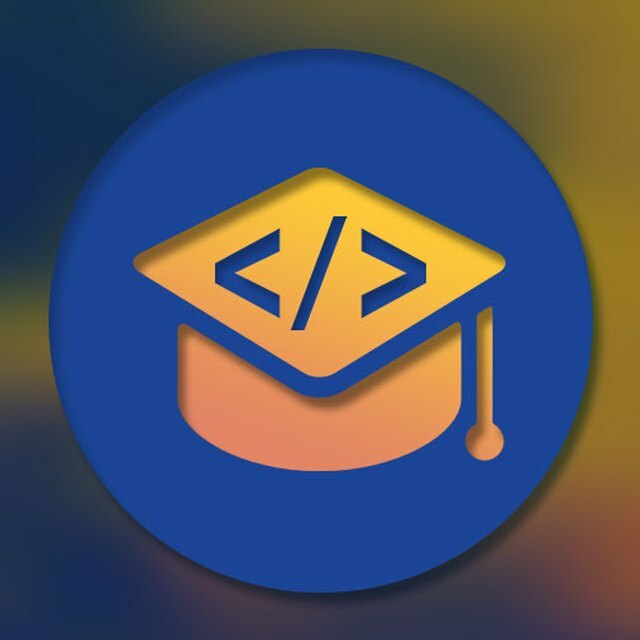 The first few courses will teach you how to create Python programs for Raspberry Pi, which will allow you to accomplish simple processes such as controlling AC appliances, automating a water pump, lighting a Christmas tree, and more. As you build mastery, you’ll be introduced to more complex uses such as bitcoin mining, programming a robot, and even controlling smart devices in your home. The Raspberry Pi Mastery Bundle normally retails for $865, but you can buy all 8 courses today for $34 USD, or 96% off. Contributor, Sciencing. 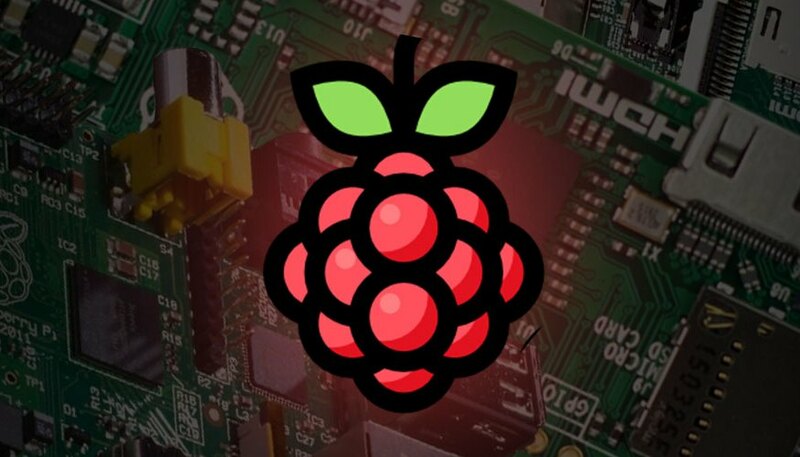 "8 Courses to Get You Using Raspberry Pi Devices." Sciencing, https://sciencing.com/8-courses-to-get-you-using-raspberry-pi-devices-13712921.html. 24 May 2018.